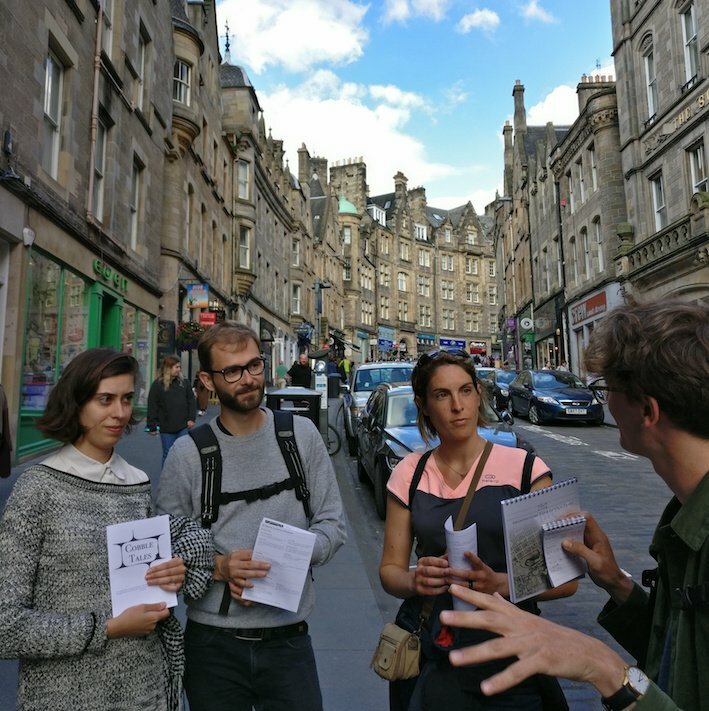 Join our guided walking tours of Edinburgh with a focus on key architectural events and features, an experience curated and led by local architecture graduates passionate about Edinburgh’s unique beauty and history. The builders of Edinburgh left us a myriad of clues in the architecture, sculptures and streetscape. To those who care to stop and notice, historic fabric of the city tells its own tales – Cobble Tales. 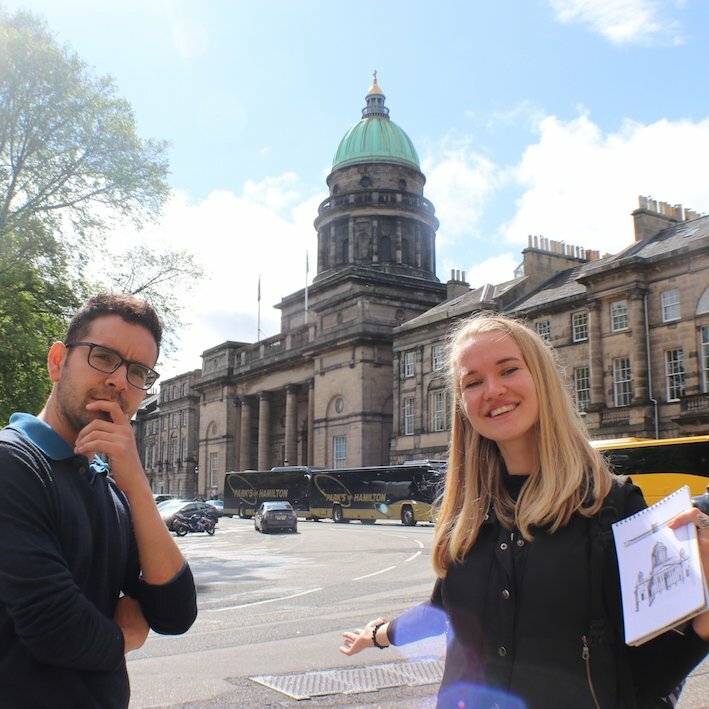 A 3-hour tour of Edinburgh’s picturesque Old Town, just south of Princes Street.  Learn how the Old Town was first built up, and subsequently revamped in the second half of the 19th century in the unique Scottish Baronial Revival style that so captured the Victorian imagination. 2-hour tour off the beaten path in a lush, green valley. Discover the picturesque Baronial legacy of the ancient milling village set under the majestic Thomas Telford’s Dean Bridge. Wander into the courtyard of Victorian social housing, and admire exceedingly glamorous Georgian orphanages. 2-hour tour of New Town, just north of Princes Street. Learn about principles and details of Georgian Neoclassical planning and architecture during the walk through rational, ordered, symmetrical grid of streets of extravagant townhouses and romantic landscapes of private gardens. Been on a tour with us? Your feedback means a lot!